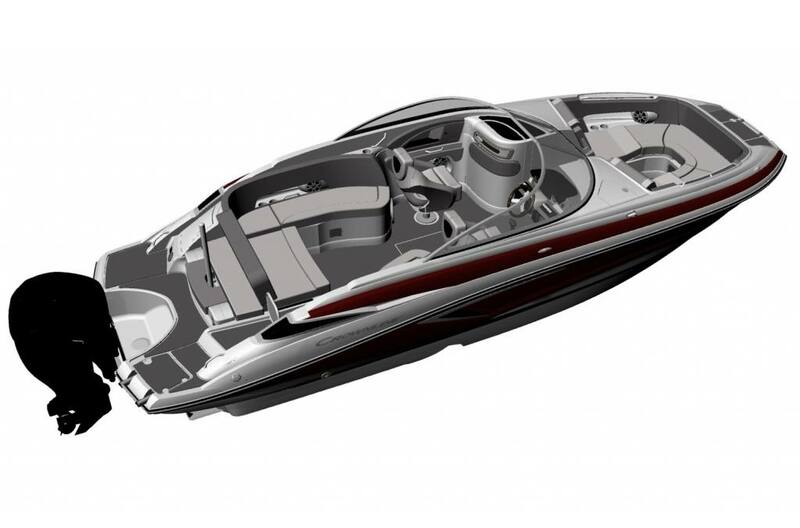 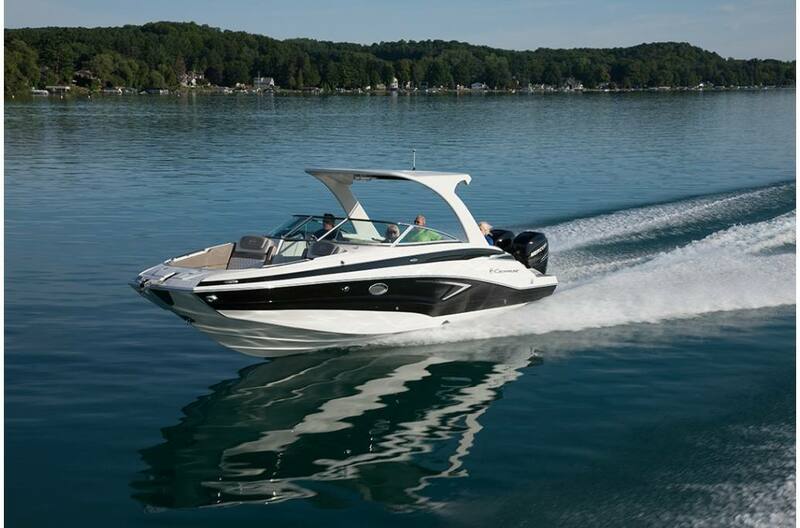 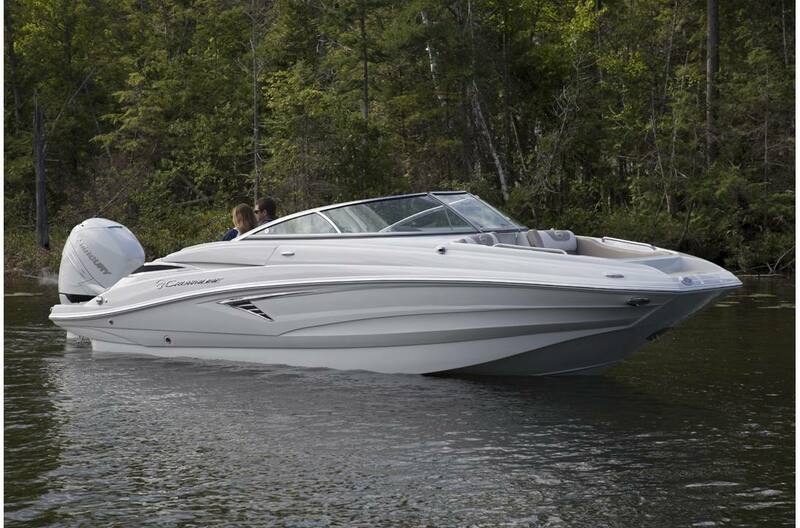 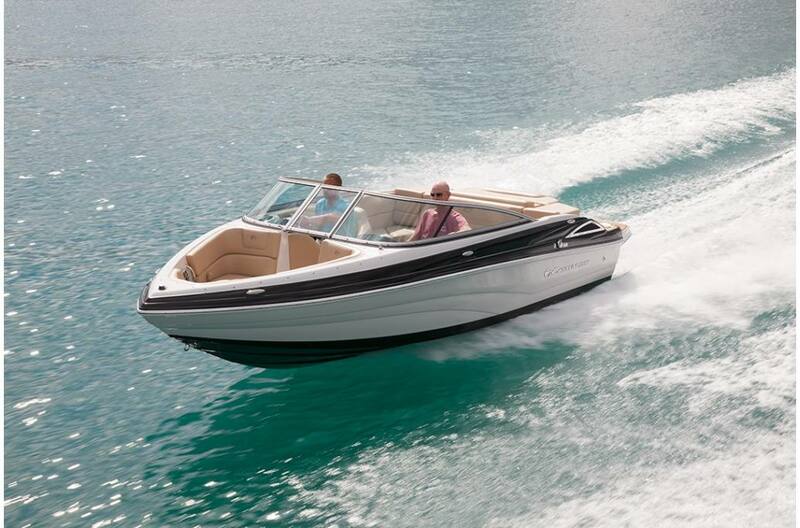 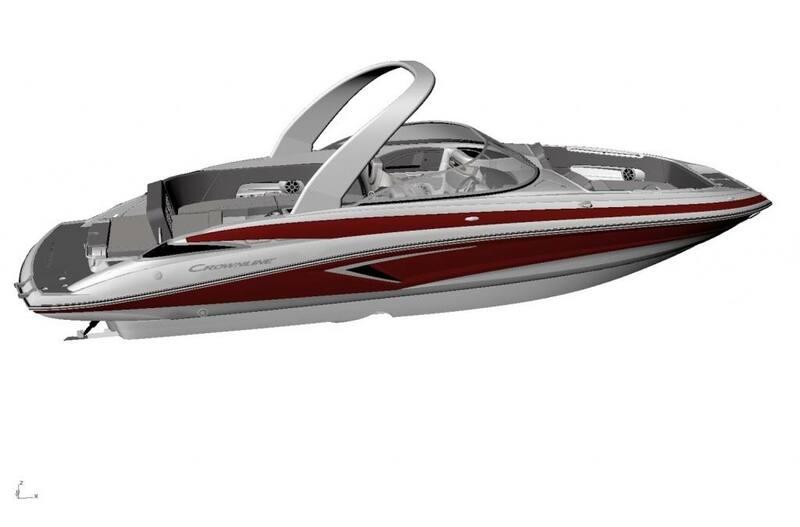 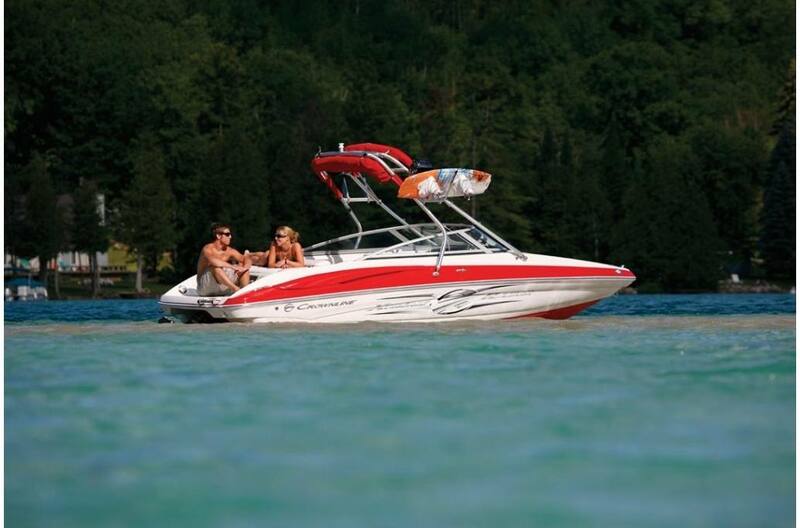 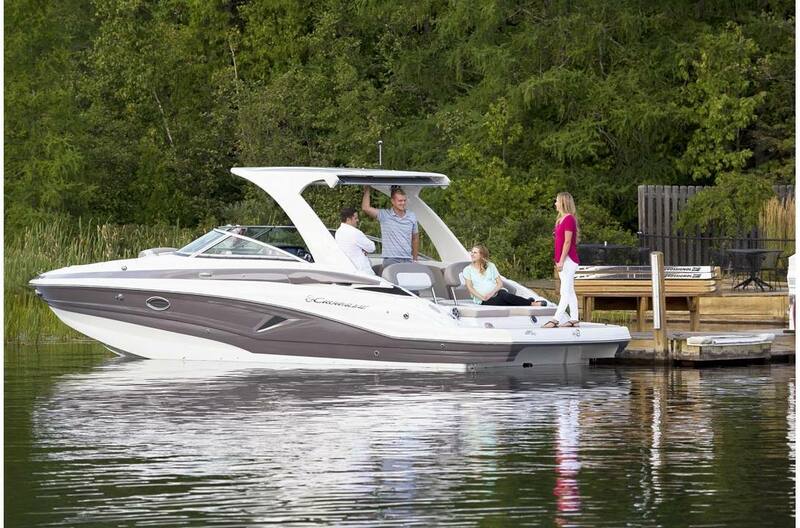 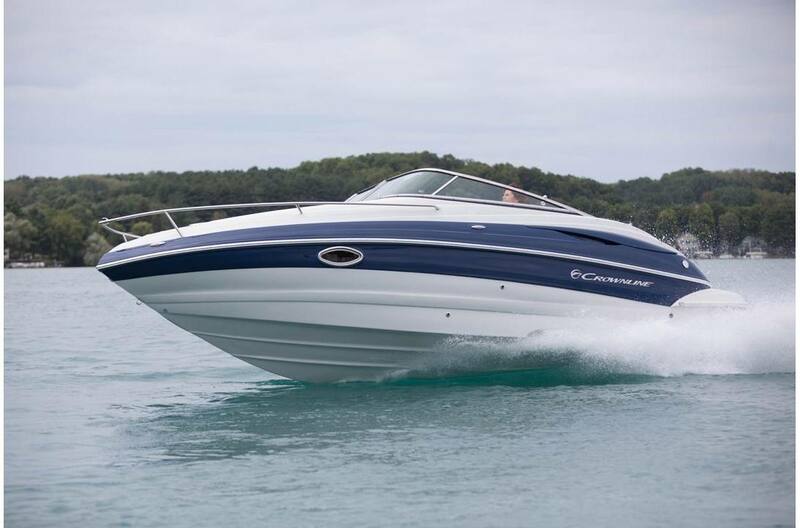 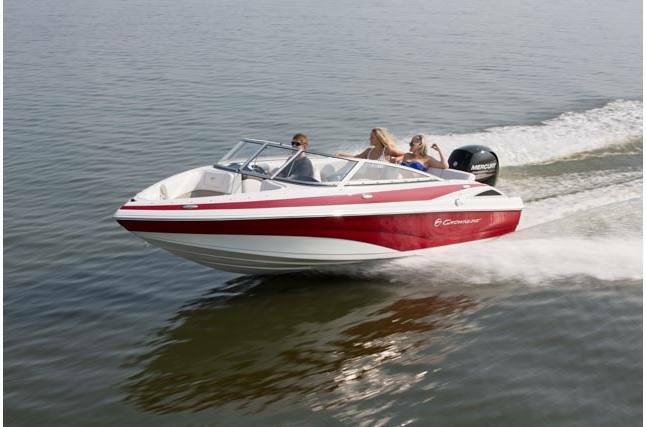 Crownline boats are elegant in design and built to perform unlike any other bowrider! 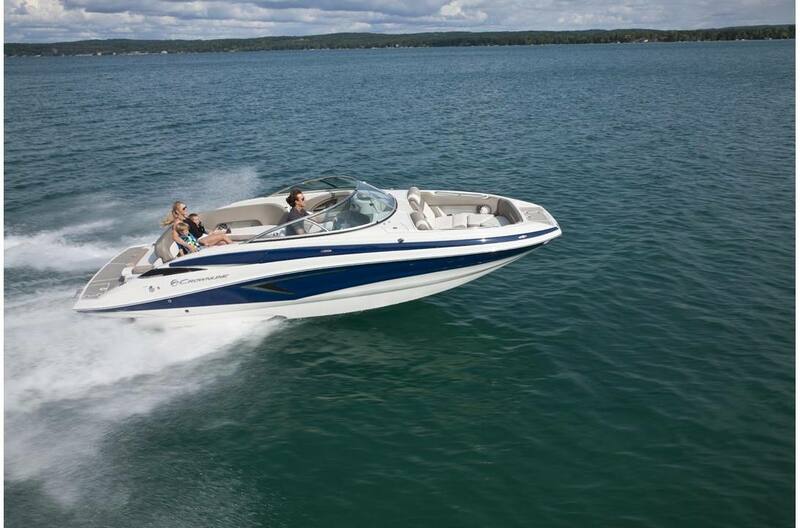 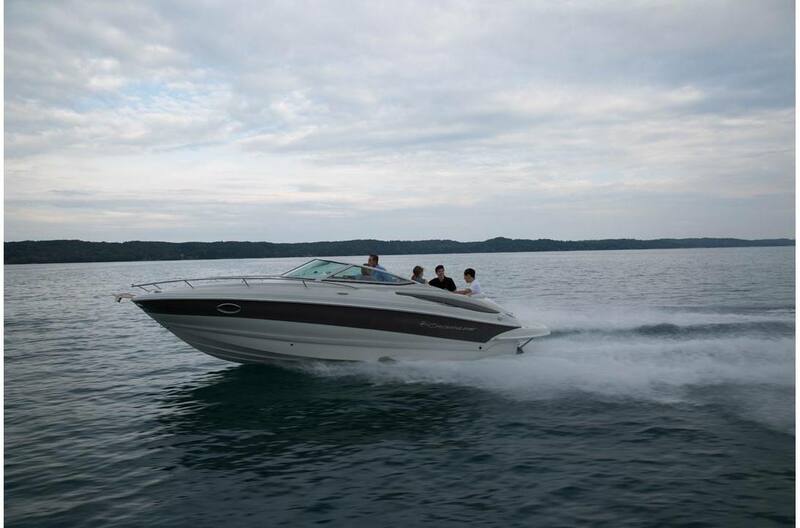 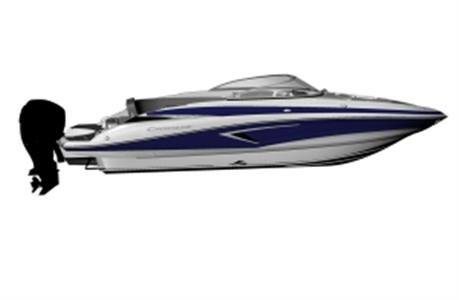 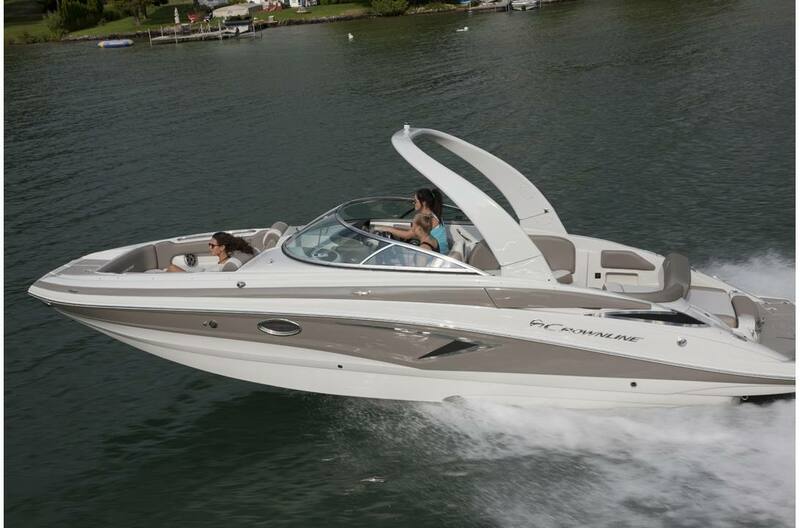 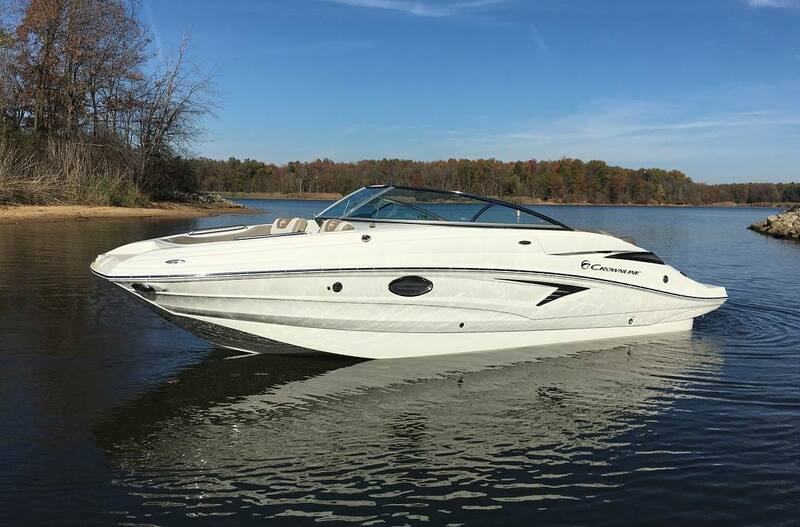 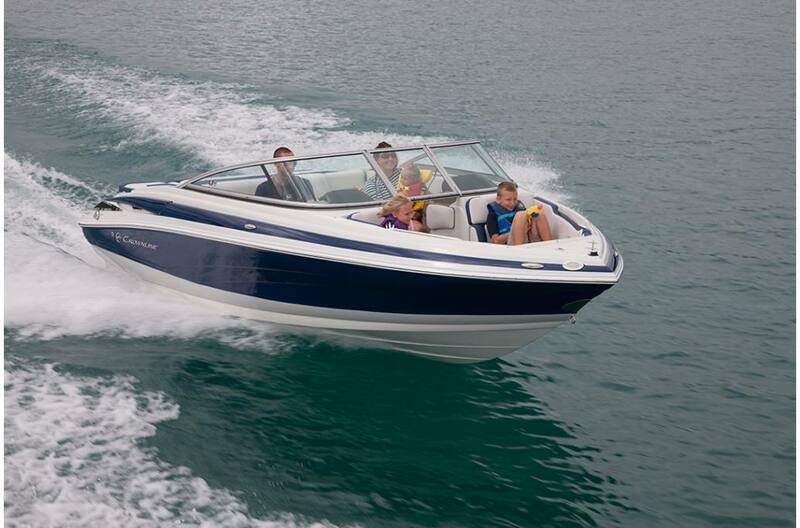 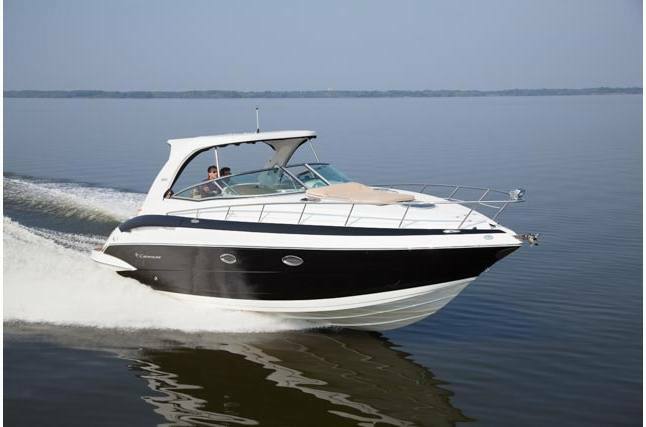 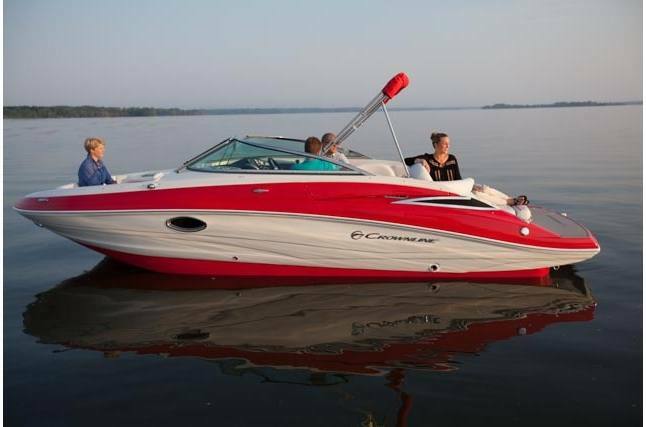 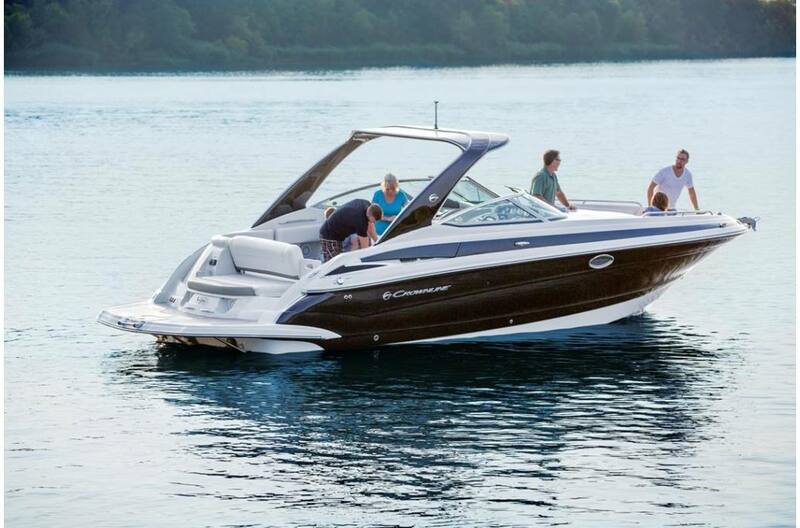 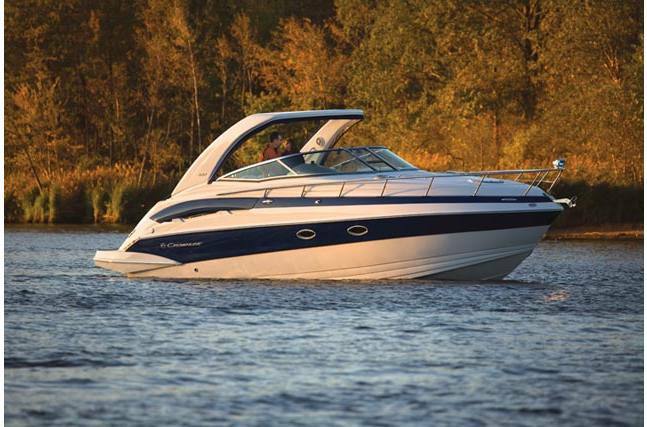 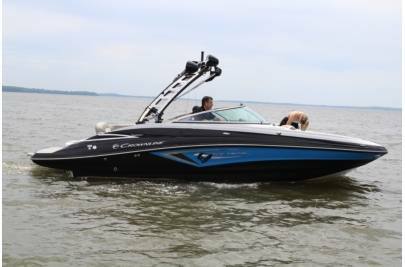 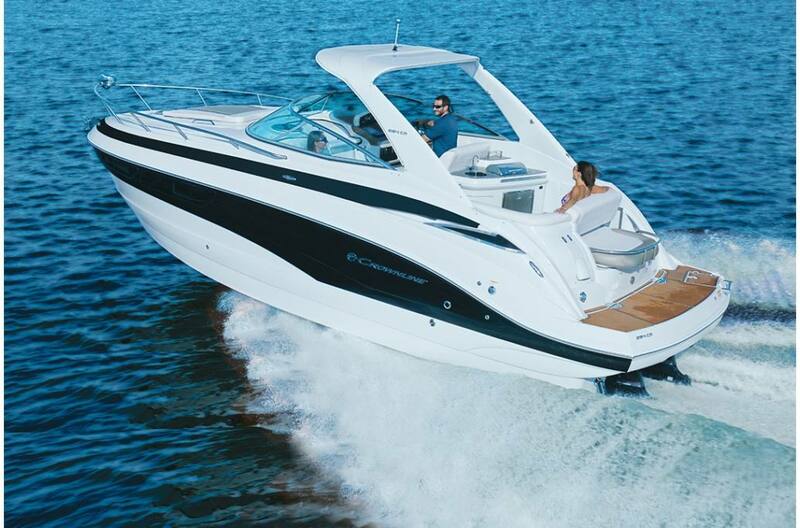 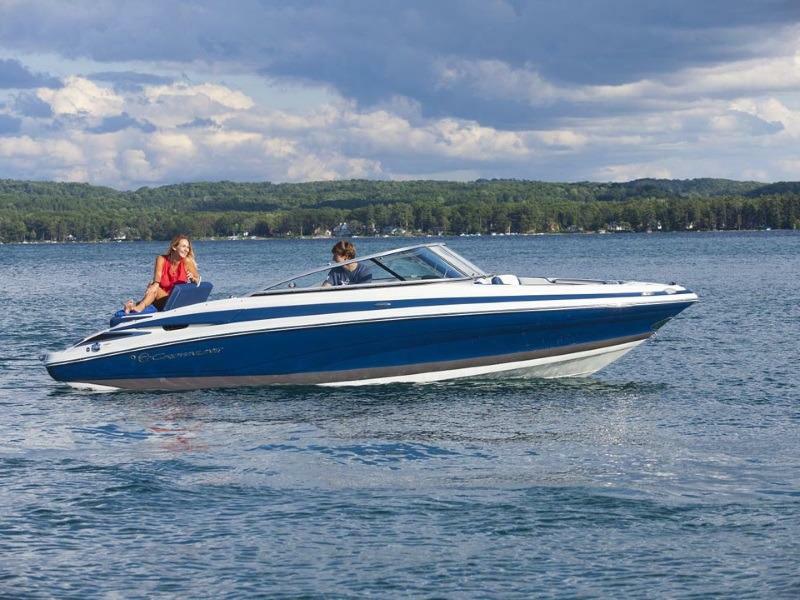 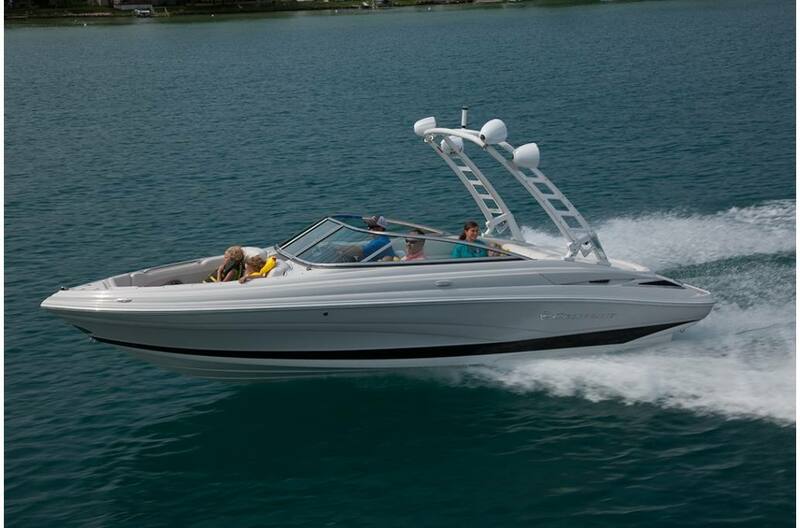 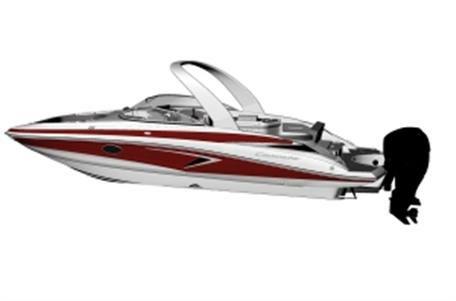 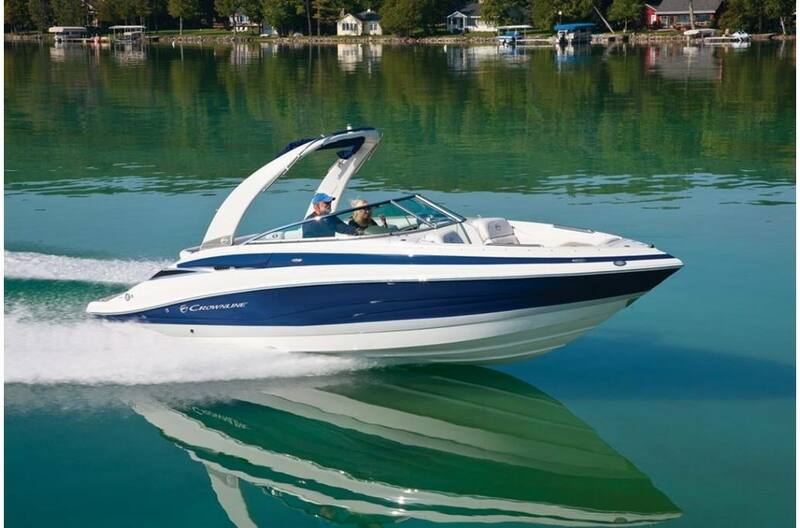 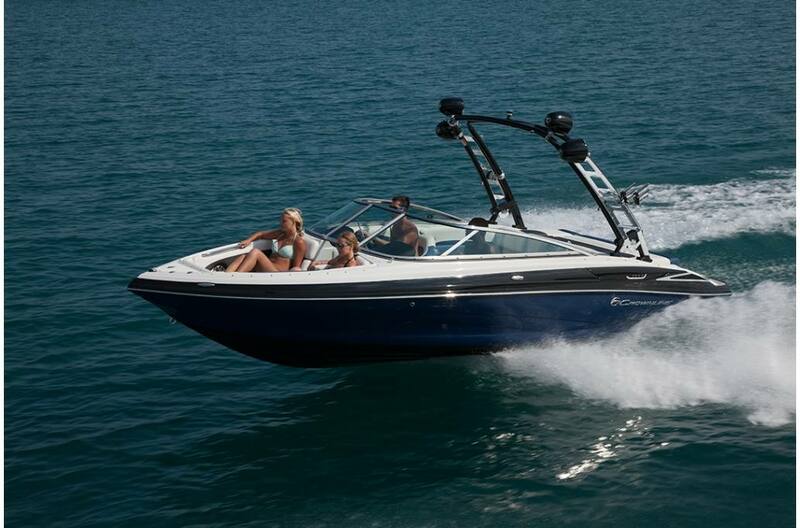 At Waypoint Marine we have a great selection of Crownline boats for sale in Rogers, AR. 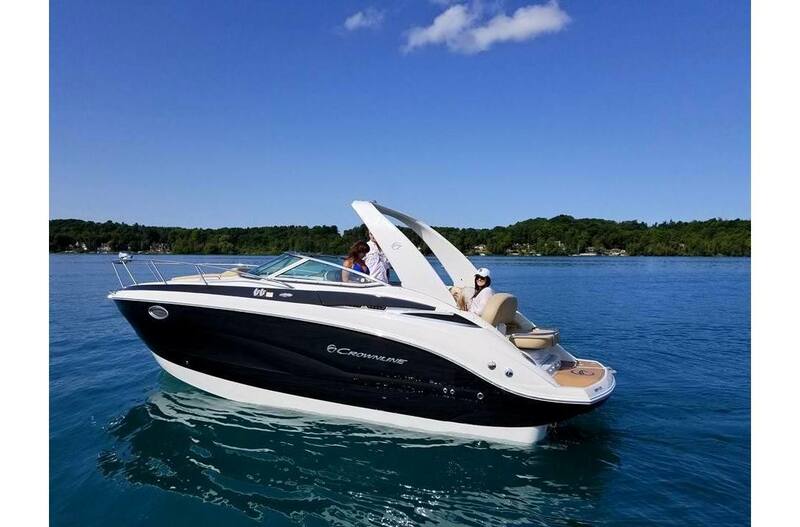 Visit our marine dealership today serving near Springdale, AR and Joplin, MO to find the perfect Crownline boat for your next day on the water.